One day my kid wants to be a Lottie doll, the next a scientist and most recently she wants to be a palaeontologist. She pronounces it better than I ever could too. I had to google the spelling just to continue typing this article. 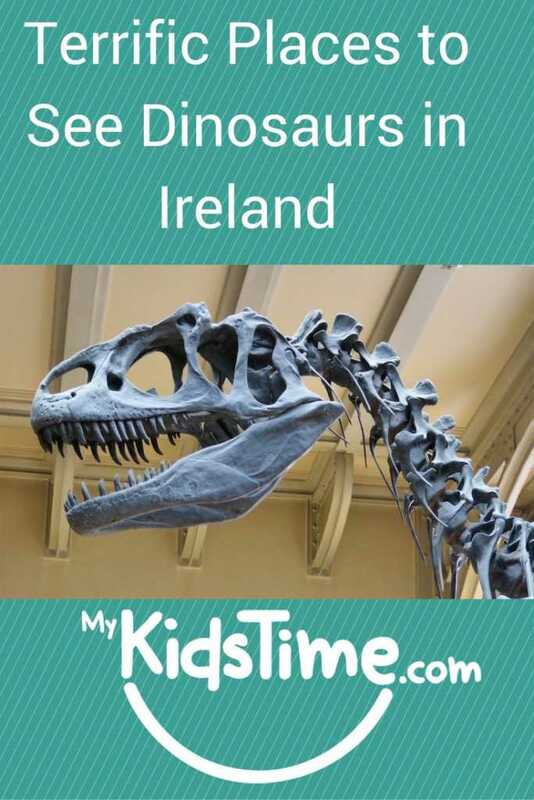 Anyhow, I’m playing with her most recent obsession and finding fun things to do in Ireland with a Dinosaur theme and here’s some of the best days out that I could find. 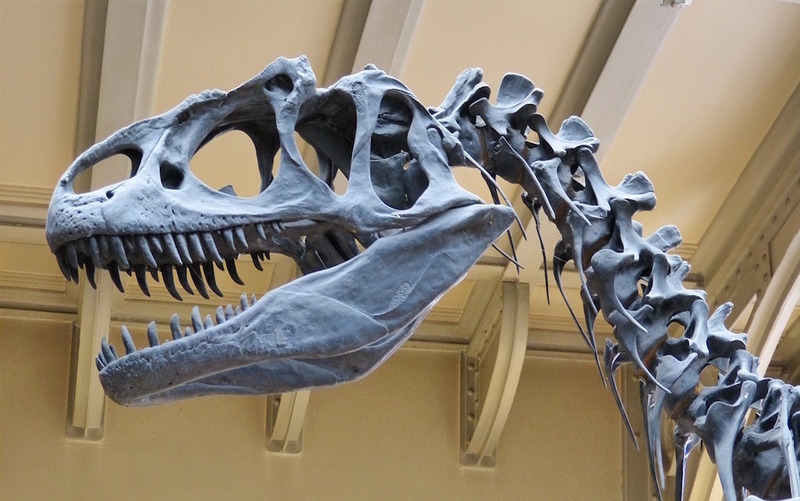 Here are 10 Terrific Places to see Dinosaurs in Ireland. Well-known to visitors of London’s Natural History Museum, Dippy the Dinosaur is going on tour around the UK and will be at Ulster Museum Belfast between 28 September 2018 and 6 January 2019. Dippy the Diplodocus is a cast of the type specimen of Diplodocus carnegii, found in America. 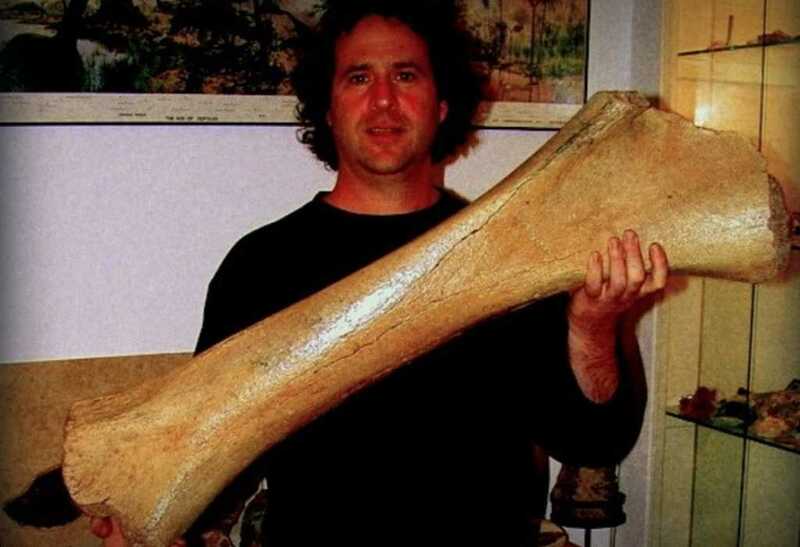 There are nine other similar casts from the same dinosaur around the world, but Dippy was the first to be made, and the first on public display. 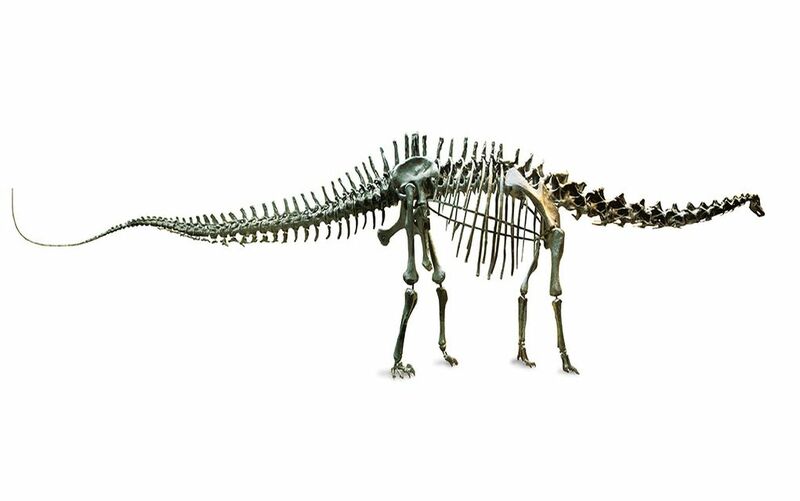 The 26-metre Diplodocus skeleton is a museum icon and was on display for more than 100 years. Originally found in Wyoming, USA, the skeleton was located in the Natural History Museum’s Hintze Hall from 1979 until 2017, but last year a diving blue whale skeleton replaced Dippy, chosen to represent humanity’s responsibility to protect the Earth’s biodiversity. Now Dippy is going on tour around the UK and Northern Ireland. 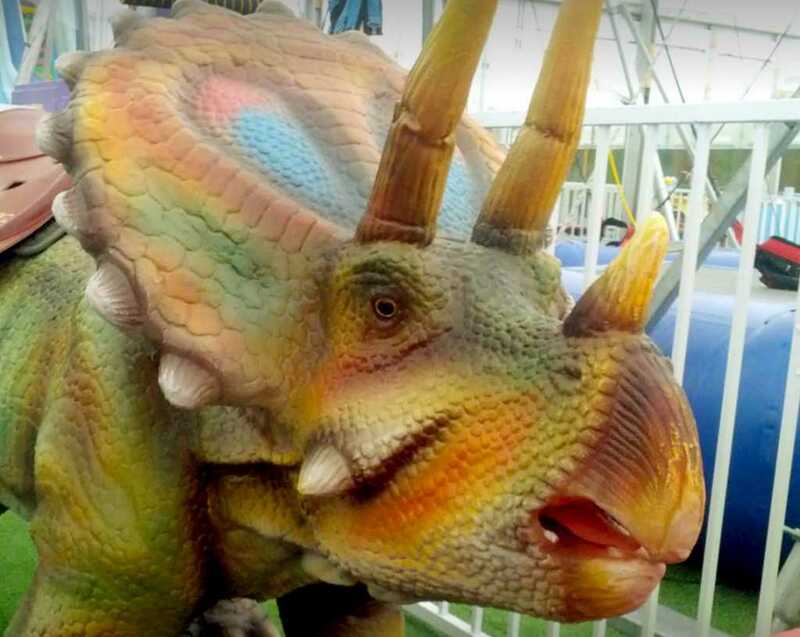 Get lost in Dinosaur Alive, at Tayto Park in Meath, promised to be a ‘tail thrashing, roaring and clawing exhibition’. 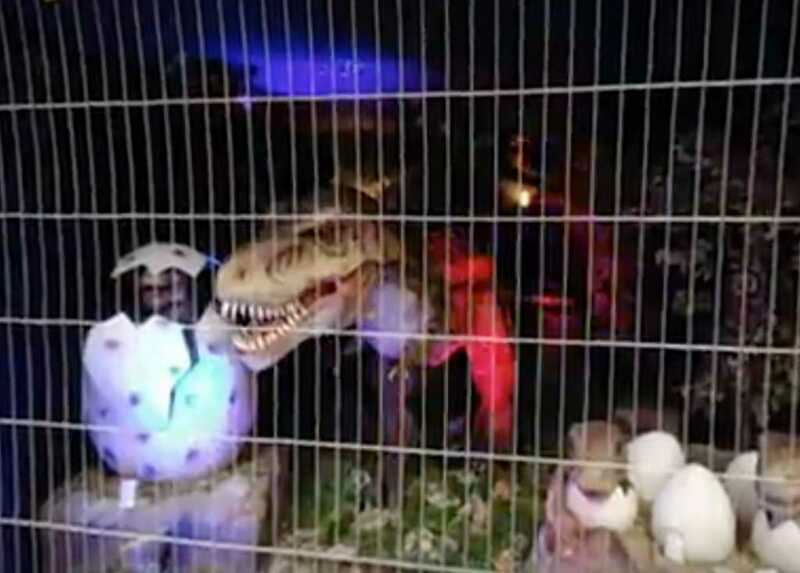 It’s Ireland’s only life size animatronic dinosaur attraction and features Tyrannosaurus Rex, Stegosaurus, Apatosaurus and more. 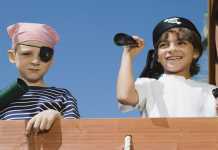 Pirates Cove in Liffey Valley Shopping Centre features a giant drop slide, palm island and gallon bouncy castles, and an exclusive animated Toddler Zone. They also host a range of pay-as-you-go activities available in Treasure Island including paddle boats, water walkers, cars, bungee trampolines and their newly installed iZone. And of course for those Dinosaur mad kids you can ride Danny the Dinosaur, a life-sized triceratops throughout the Village for as little as three euro. And while you are on campus did you know NUI Galway has its own Dead Zoo? Its collection includes four specimens once owned by the famous naturalist Charles Darwin. You May Also Enjoy: Download Your FREE Dinosaur Word Search for Some Dino Fun! 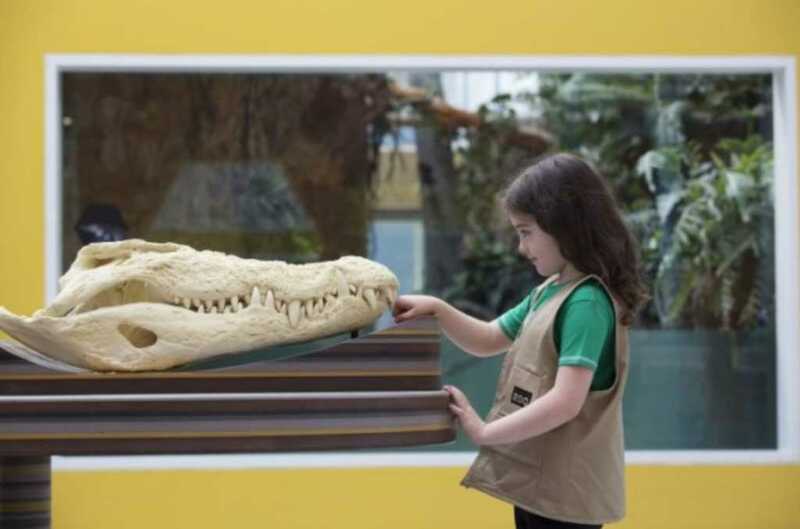 Amongst the thousands of fossils found at the Ulster Museum in Belfast your budding palaeontologist can get up close and personal with various dinosaur remains. 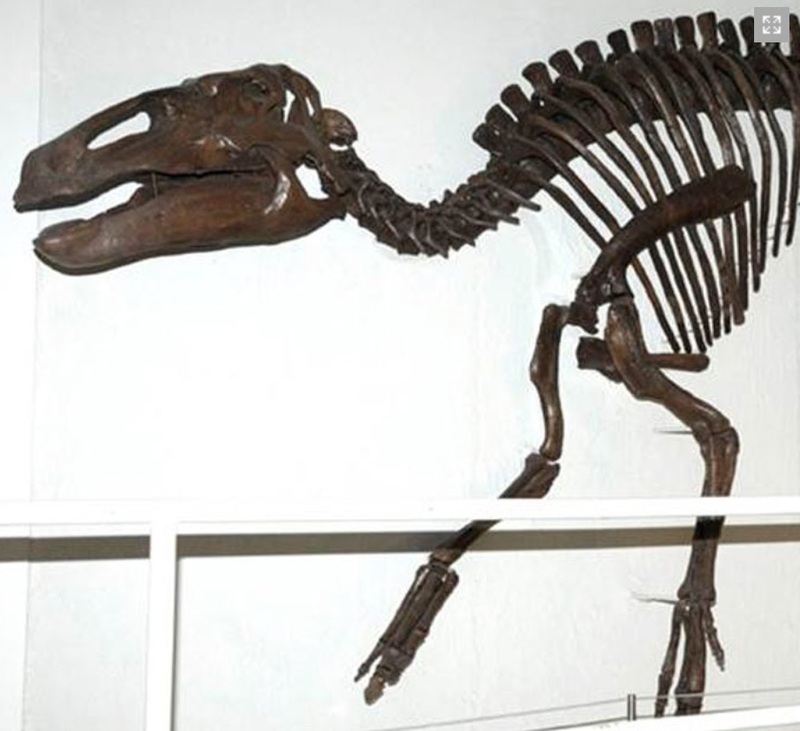 On display is the skeleton of an Edmontosaurus and in the Deep Time gallery you can WOW your child with the only dinosaur bones ever found in Ireland. Earlier this month saw the much anticipated Zoorassic World open at Dublin Zoo. An exciting experience combining dinosaurs with the living reptiles, the new home to twelve species including a green tree python, a turquoise dwarf gecko and West African crocodiles. The centre-piece, Stan, a life sized replica fossil skeleton of a Tyrannosaurus rex sits 3.7 metres high and 12.2 metres in length and weights 8 and 9 tonnes. Other replica dinosaur skeletons include a Velociraptor, a Galapagos and a Oviraptor. Did you know you can see a nest of dinosaur eggs at The Celtic and Prehistoric Museum at Slea Head on the Dingle Peninsula? 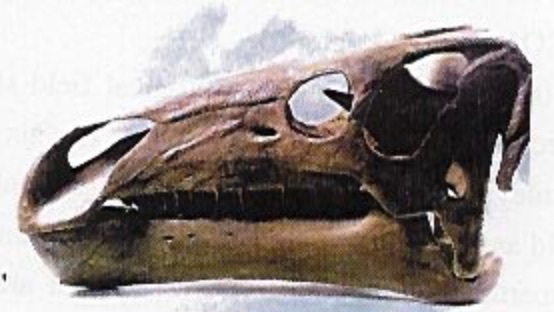 Not only does the Museum have Ireland’s only intact Woolly Mammoth skull, with its tusks still attached, it also has the only complete dinosaur skeleton (of a baby dinosaur), and a Cave Bear Skeleton as well as the nest of dino eggs on display. 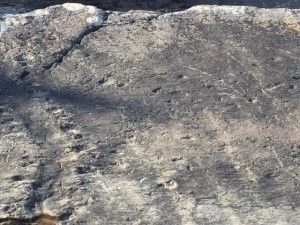 It’s not quite dinosaurs but you can see prehistoric tetrapod footprints predating dinosaurs at the Tetrapod Trackway on Valentia Island at the end of the Iveragh Peninsula, more familiar to many as the location of the Ring of Kerry. Step back in time at Ireland’s Jurassic Park in Kells Bay Gardens on the Ring of Kerry. Here you will find life-size dinosaur sculptures created from fallen trees and see what dinosaurs ate while you explore the primeval forest on your very own dinosaur walk. Kells Bay Gardens are open daily all year round. Lurking at the rear of the Banba Toymaster store in Mary Street, Dublin, you will find a large dinosaur guarding her eggs! 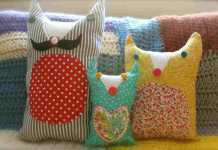 Watch them hatch and listen out for the prehistoric sounds they make. A big hit for kids of all ages. Am I missing something? Are there more Dinosaur related days out that are a must see? Tell us in the comments below.